The Difference that Gratitude Makes! 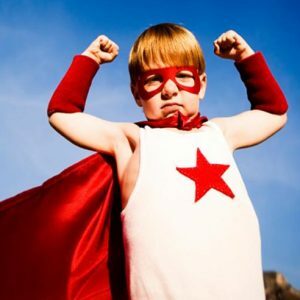 November 21, 2018 by Eric Goodman, Ph.D.
May 22, 2017 by Eric Goodman, Ph.D.
Reclaim Your Superpowers! She did. March 15, 2017 by Eric Goodman, Ph.D. When we were young, there were no limits to our power. We could be anything! It’s time to reclaim your superpowers. 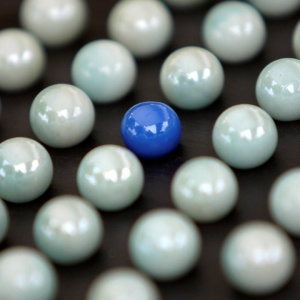 February 18, 2017 by Eric Goodman, Ph.D.
Learning from others maximizes the odds of achieving your ultimate business goals and minimize the risk of business failure. 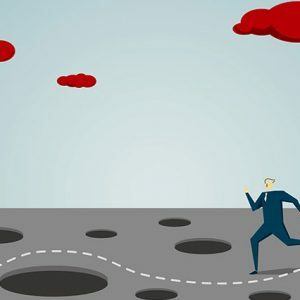 Here are 10 of the most common pitfalls in strategic planning. February 10, 2017 by Eric Goodman, Ph.D.
Strategy is not just an exercise in goal setting. It’s not what you hope your performance will be with no basis in reality. It’s not list-making and job-assigning. 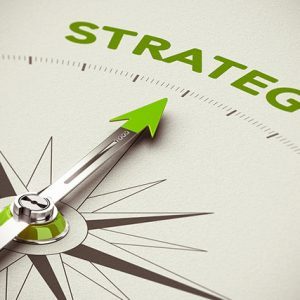 Abraham Lincoln coined the phrase: “the best way to predict the future is to create it.” In business, that quote is always relevant, and that’s why businesses use strategy. 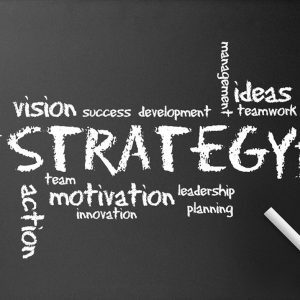 Strategy is understanding where you are, where you are going and how you are going to get there.